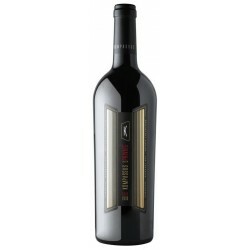 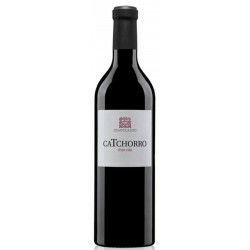 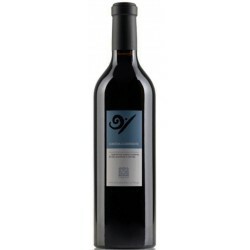 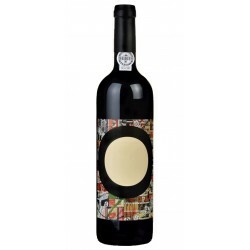 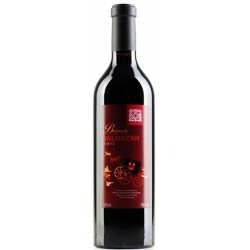 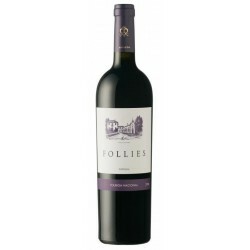 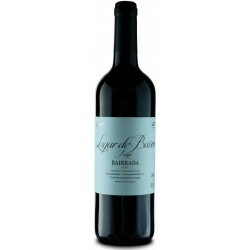 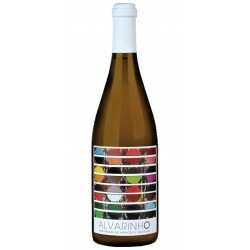 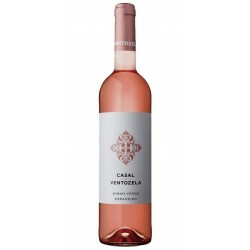 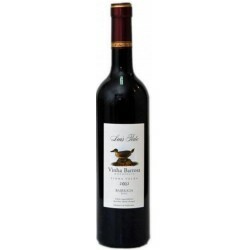 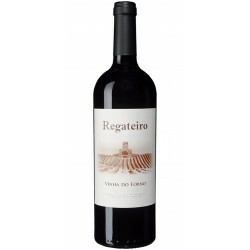 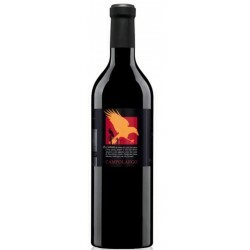 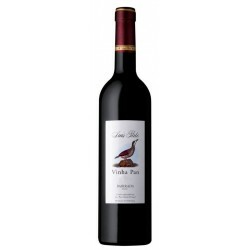 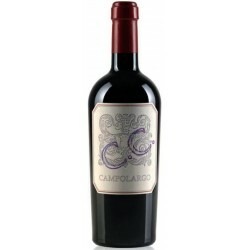 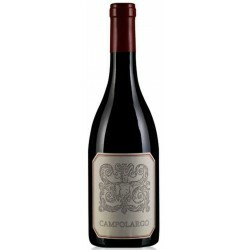 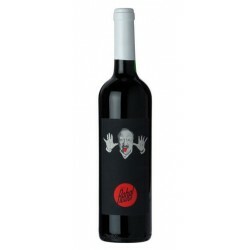 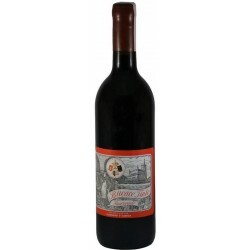 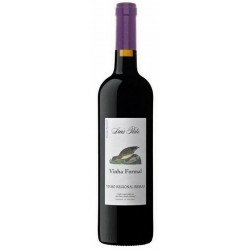 Very attractive aroma, focused on fresh fruit, showing notes of wild berries and vegetable discreet. 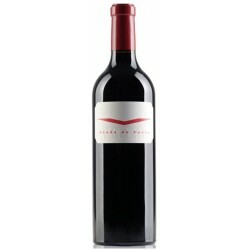 The soft and balanced texture, and fruit always present in the mouth, resulting in an elegant and persistent set. 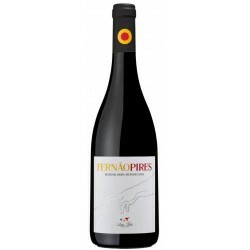 The São Domingos wines are the result of years of work with the red varieties Baga and Touriga Nacional and in the white varieties Bical, Maria Gomes, Cercial and Arinto.